The consequences of an organised working class were not just the achievement of strong unions, democratic and workplace rights, but something more significant. Britain was, until we decided to leave the EU, governed by a form of constitution in terms of the various dominant treaties of the EU. Socialists and leading trade unionists came from all parts of the country and unions organised nationally. Strong collective bargaining helped bind the country together and applied equally in Swansea, Inverness and St Ives. Solidarity between all parts of the country was expressed in co-ordinated class action, education, art, song, sport and social organisations. 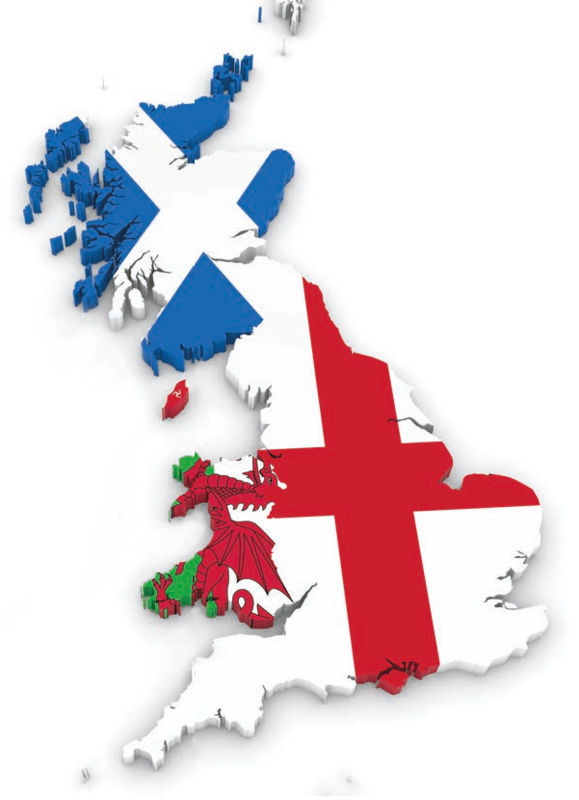 Petty national chauvinist parties like the Scottish National Party (SNP) and Plaid Cymru (PC) have acted despicably to try and break the working class unity of Britain. The SNP’s delusion of an independent Scotland within the EU is a farcical indication of their undemocratic and divisive nature. Outside the EU we have to write our own working class constitution for the country. The attacks on the public assets of the people have not been prevented by constitutional protections. It is time to reflect hard on the consequences of not having a clear written constitution to protect significant social rights such as the right to work, to shelter, to a free national health service, to free education and so on. Britain is only one of two countries in the world without such a constitution and while words on paper do not guarantee socialism or even decent human rights as in the US, the introduction of a written constitution in Britain, designed by working class organisations is an essential requirement and key mechanism in the control of capital. There has been no successful progressive social transformation that has not advocated and then established, a written constitution representative of the will of the people. The lack of a transparent written constitution in Britain has permitted the Establishment and their neoliberal hard-core to rule the country in their profoundly unpatriotic anarchy, especially since 1979. This lack of a clear constitution has also permitted the destruction of our manufacturing base over the last 35 years, the plundering of our assets like oil and coal and the mass privatisation of many of our key services and natural resources. A written constitution should protect social rights and national assets. prevailed in frequent miscarriages of justice. gave away this control to the EU. The EU ‘constitution’ for which the British people never had an opportunity to vote is grounded on the four key neoliberal principles – the freedom of movement of capital, labour, goods and services. These principles have to apply to all member states regardless of their governments’ wishes. All other national constitutions seek to enshrine the aspirations and material interests of the people of the nation they govern. We should replace these capitalist freedoms with new, written, workers’ freedoms. The right to work and housing and free health care would be basic.